Mike and Chance at last year's Walk and Wag! According to a study done by the United States Department of Veterans Affairs in 2013, there is an average of 22 veteran suicides per day. 1.7 million Veterans served in Iraq and Afghanistan since the beginning of the War in Iraq. Of those 1.7 million, 300,000, or 20%, suffer from severe mental illness. Massachusetts is home to roughly 400,000 veterans, meaning that 80,000 members of our community are suffering from lasting effects of their time serving our country. Roughly 50,000 dogs in Massachusetts wind up homeless and in shelters. Many shelters cannot deal with the influx of animals, as a results nearly half of all shelter animals are euthanized. 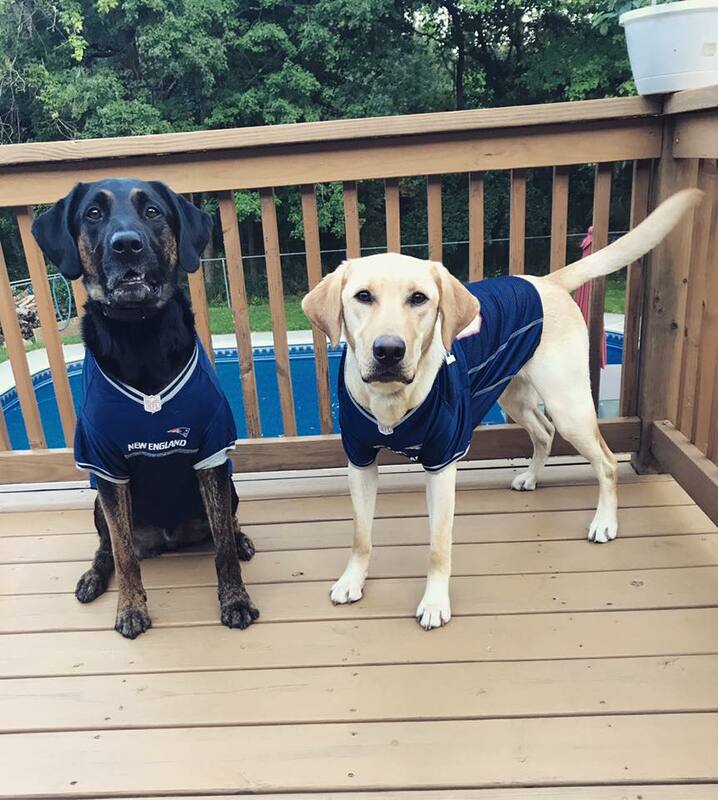 Operation Delta Dog, based out of Chelmsford, MA, was founded in 2013 with the intent to inspire a change on these issues. 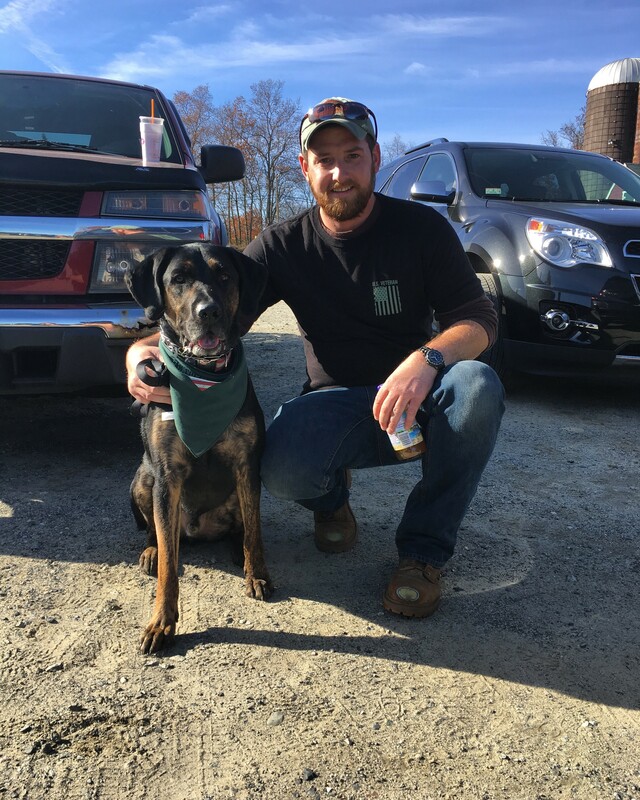 OpDD removes dogs from Massachusetts animal shelters and reforms them into working service dogs for our local military men and women suffering from TBI, PTSD, severe depression and other illnesses. For the last five years Operation Delta Dog has hosted the Walk and Wag for Veterans event. The event will be held at Great Brook Farm State Park in Carlisle, MA on November 11th. My dogs, Chance and Oliver, and I will be participating in our second annual Walk and Wag and we need YOUR help to make a difference! We are raising money for the cause and would appreciate any donation, big or small, and any help spreading the word. Last year, we were able to raise enough money to come in in the top 10 individuals for most money raised. This year, we're shooting for top 5!